Main dish You can choose from the main cuisine dishes. The price will be higher, but it is a luxury upscale and a super size dish. You can taste luxurious mood. 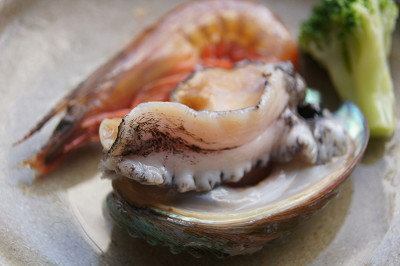 It is not ranked up to the cuisine, but at a reasonable price, you can taste a little rich feeling. 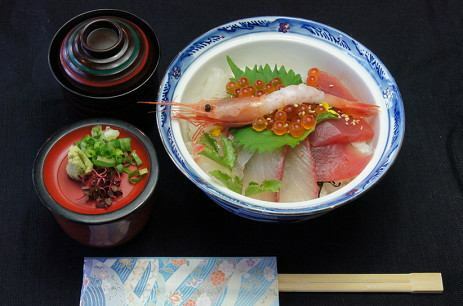 It is a dish mainly made of bowl and noodles. 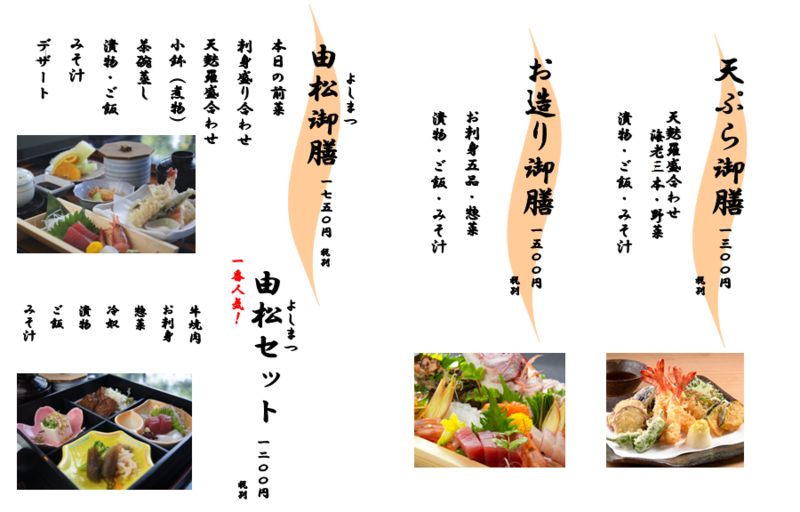 Among them, tempura - don and eel bowl are popular! 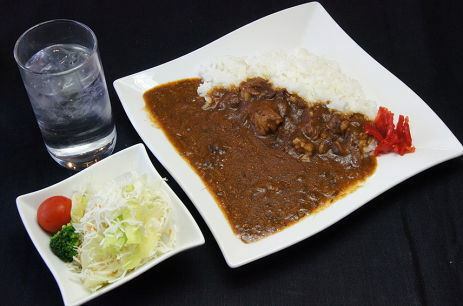 It is a cuisine that is neither a cuisine nor a meal. (!) 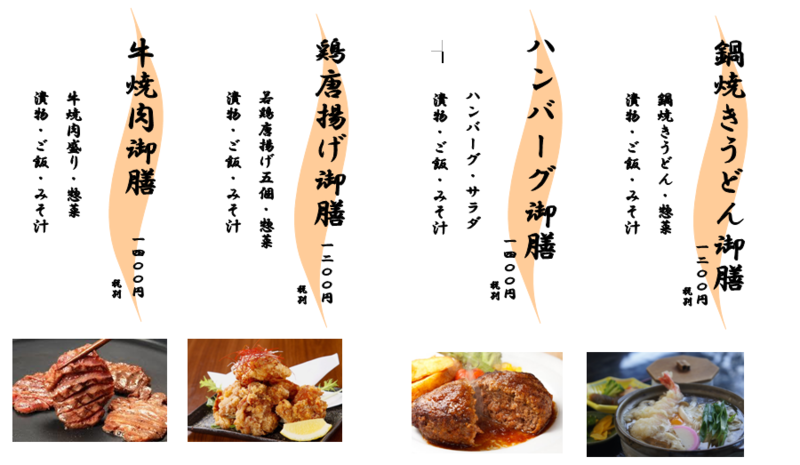 Room service is available only when the room is "Wash + Western room" guests.Order reception in room service will be from PM 17: 30 to PM 20: 00. (※) We will refuse entry to those who do not stay on the previous day. 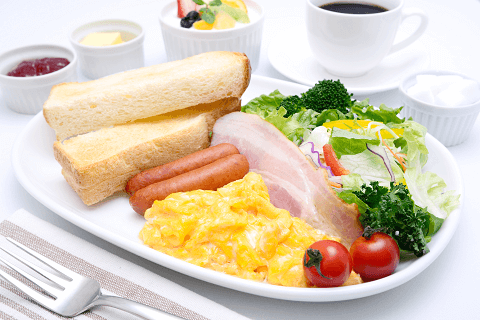 (※) Customers who do not have breakfast tickets can purchase at the front desk. (!) 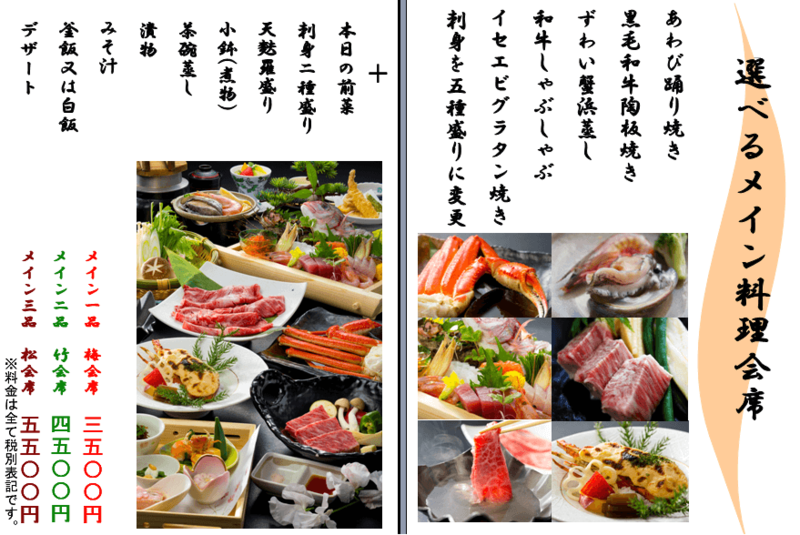 Room service is available only when the room is "Wash + Western room" guests.Order acceptance in room service will be from 11:00 AM to 13: 00 PM. 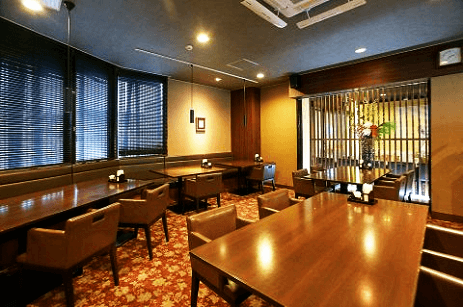 ·The restaurant is Hotel 1F "Nagomi". 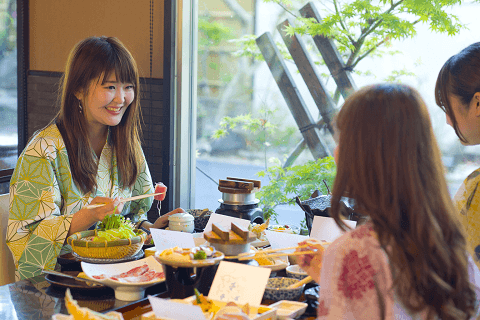 ·In case of using the restaurant, reservation of the seat is necessary in advance. 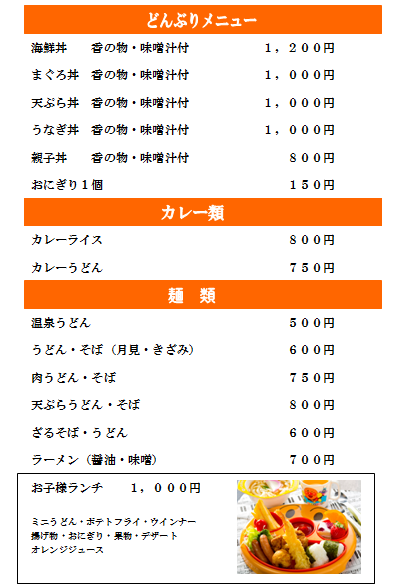 ·If you have food allergies, please tell the staff to that effect when ordering. 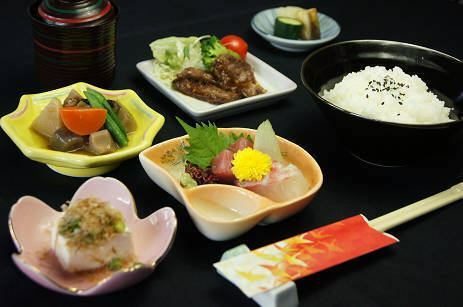 ·We do not accept food and drink into the restaurant. ·In the breakfast buffet, we will refuse to bring home the cuisine and return to the restaurant. ·Please do not hesitate to act as a hindrance to creating the atmosphere of the entire restaurant, including calling by mobile phones and smartphones in the restaurant, so we ask for your cooperation. ·We accept drinking and drinking fee at the hotel front desk.